I updated the article about installing OpenELEC for Raspberry Pi under Windows. It is now based on the latest OpenELEC version 3.2.3. 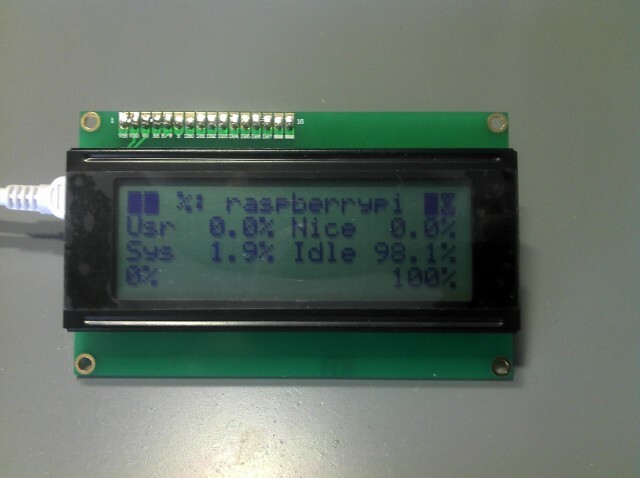 After finalizing the LCD panel project I asked myself what to use it for. As I’m doing a lot stuff with Raspis these days it was a good target.